OPEN: Monday - Friday, 8:30am - 5:00pm; Saturday, 9:00am - 12:00pm. Closed Sundays. We take care of you! We don’t want all the business, just yours! 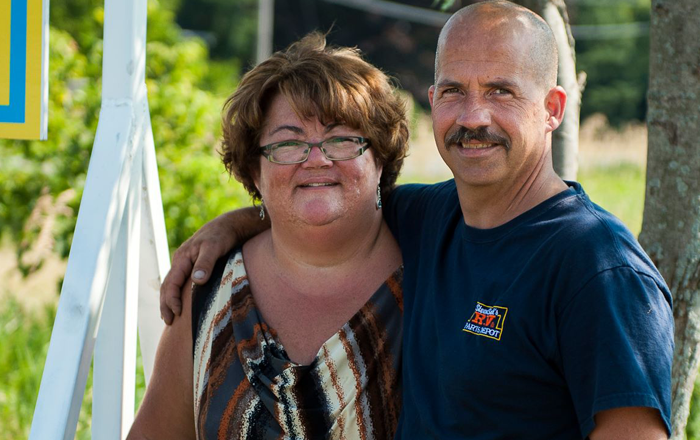 Established for over 20 years, Steve Sweet’s RV and Parts Depot has a solid reputation for providing high quality products and service for RV customers in the summer months and snowplow operators through winter’s worst. We understand that our customers want a great repair done quickly at a fair price and we work hard to ensure everyone comes away happy! Always great to deal with and help us out many of times. Thanks to the gang there – we appreciate all u do for us! 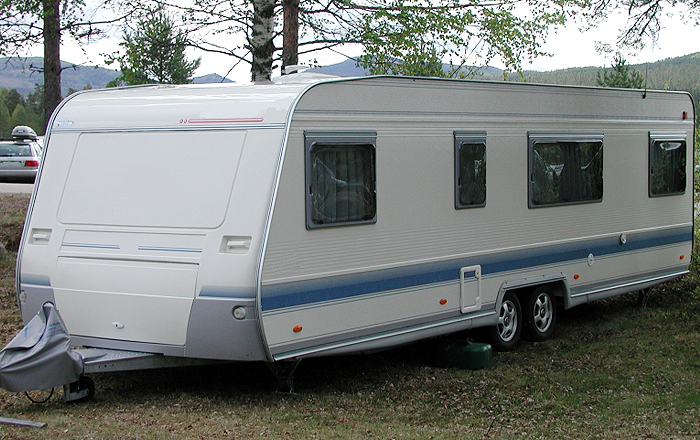 We Can Get Your RV Back In Tip-Top Shape! Professional service on-site or in our shop! 4. 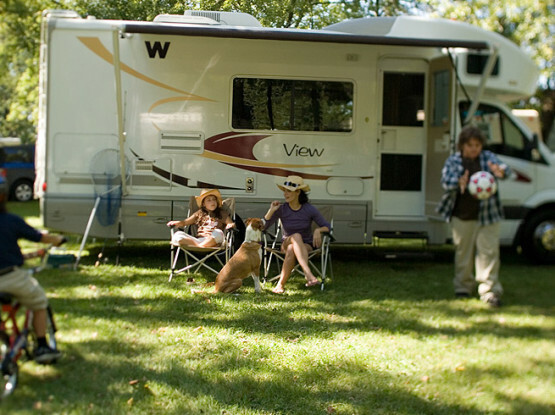 Return to RV summer fun! 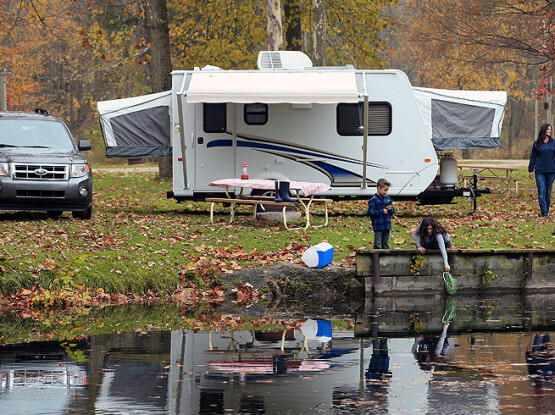 On-site or in our shop, we get your RV back on the road fast! 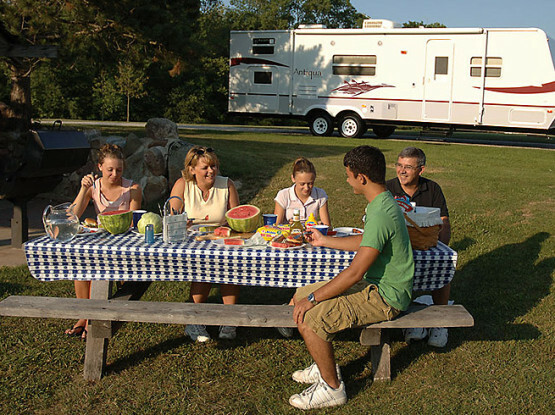 In the summer, we visit many of the local campgrounds on a weekly or twice-weekly basis for service requests. Click below for our list! 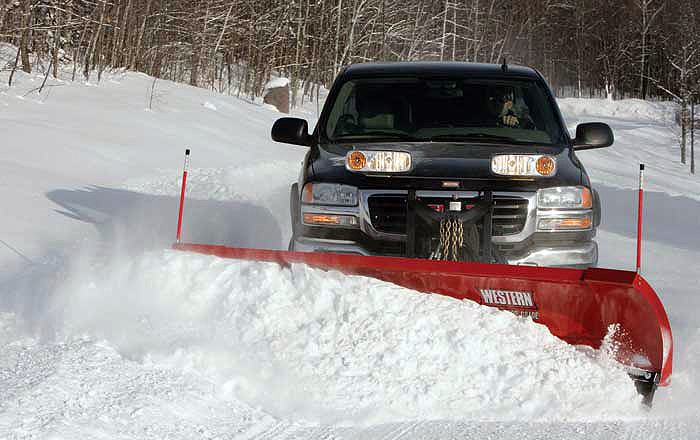 In the winter, we take care of your plowing needs as a Western Snow Plow dealer. We install and repair snowplows in our shop, whatever the weather! We want you to get the most out of your summer recreation! Getting The Best R.V. Parts We can help! How to have a Great R.V. Camping Experience! R.V. 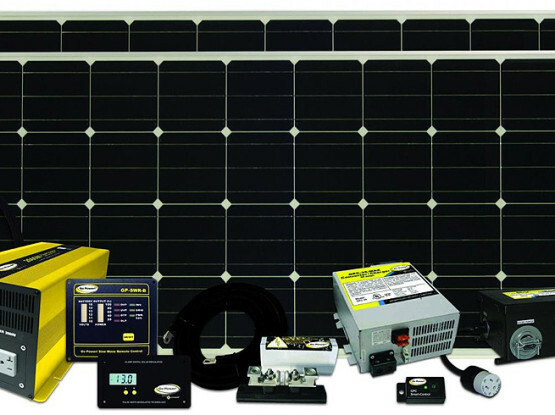 Solar Inverters Worth the investment? Need assistance? Be in touch anytime and we are happy to help. 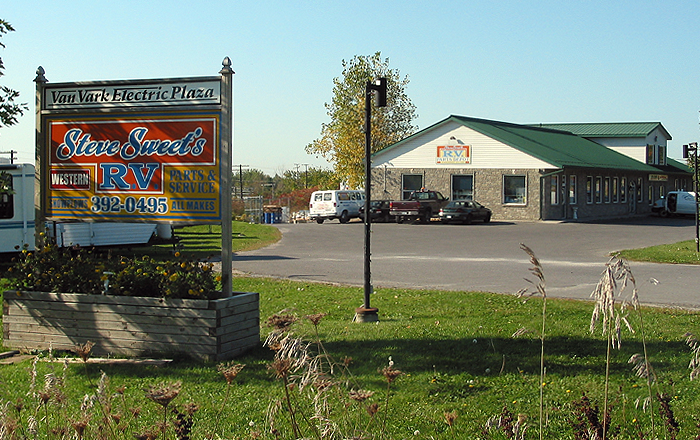 We are located halfway between Trenton and Brighton on Hwy #2, next to "VanVark Electric and Lighting" on the south side of the highway. Copyright ©2015 Steve Sweet's R.V. and Parts Depot. Customized by Sitealicious Inc.